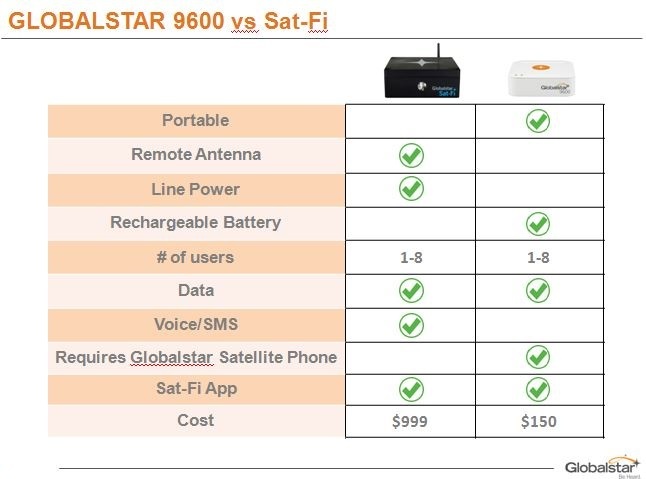 New Globalstar 9600 Wi-Fi Router For Your GSP-1700/1600 Satphone | Magnum Electronics, Inc. 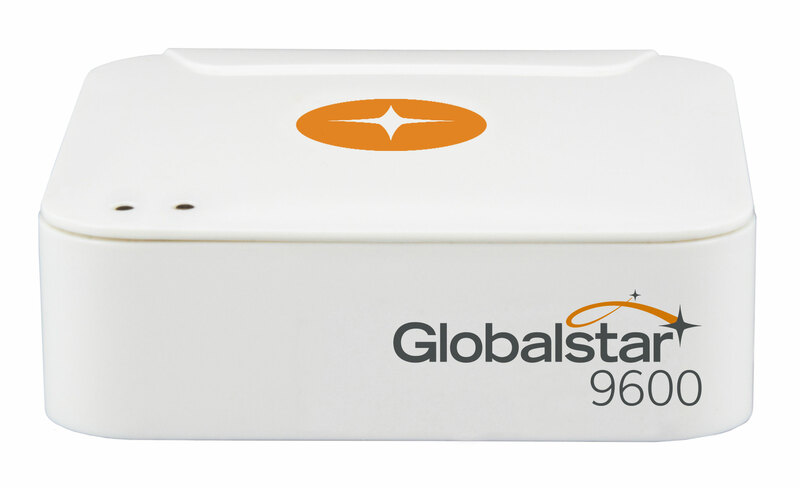 This entry was posted in Globalstar, New Products, Satellite Communications and tagged 9600, communications, Globalstar, GSP-1700, Sat-Fi, wireless by magnumelectronics. Bookmark the permalink.